BeyondAutism has a proven and successful track record of delivering specialist education for children and young adults with autism. Our 5-year strategy is driven by our aspirational goal to be the go-to service provider for outstanding ABA/VB provision, information, training and research. At the end of each year of the strategy we will produce an annual review to outline the progress we have made towards these targets, and the impact our actions have had for people with autism. 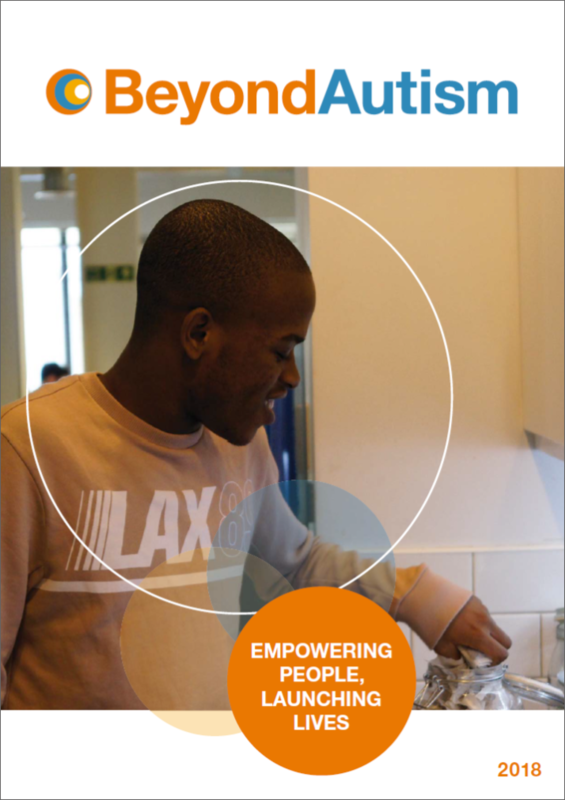 Read our 2016/17 annual review here: Empowering People Launching Lives 2016/7. This report runs from September 2016 to December 2017 to bring the annual review in line with the calendar and strategic year. In 2015, with a grant from the Social Investment Business, BeyondAutism commissioned an in-depth project to measure the impact that our school has on our pupils, their families and thereby society in turn. This Impact Report (2014/15) was published as part of this wider project.